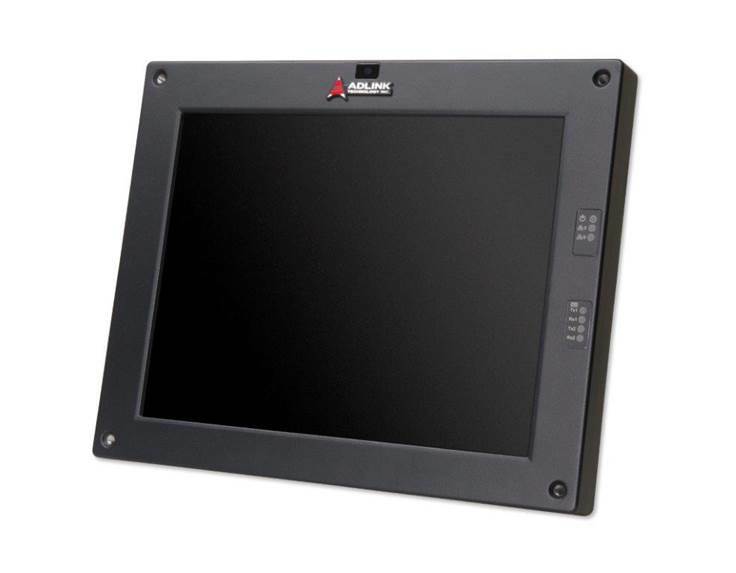 The DMI-1210 is a 12.1” Driver Machine Interface panel PC designed specifically for the railway industry, equipped with Intel Atom® x5-E3930 processor (formerly Apollo Lake), resistive touch, and MVB interface. It can be applied as an HMI unit for driver’s desks, control panel for passenger information systems, surveillance system control/display unit or in railway diagnostics and communications applications. 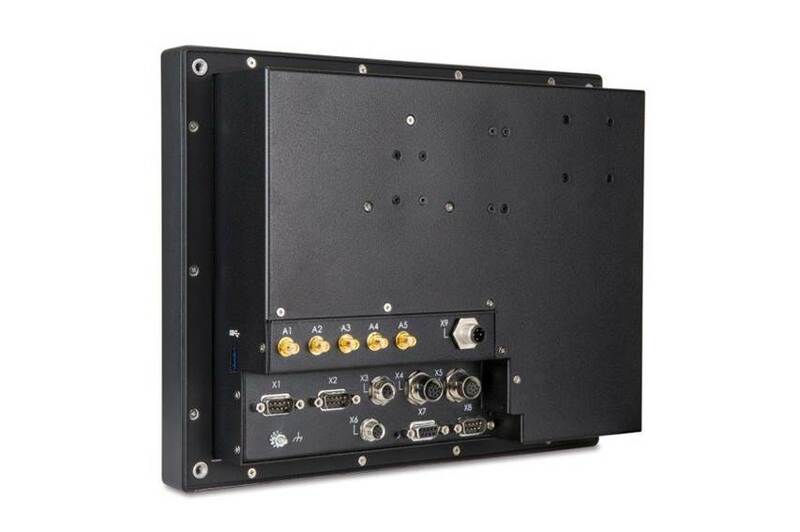 The DMI-1210 is an EN 50155 certified, cost-effective COTS driver interface that offers train radio display, electronic timetable, and diagnostic display functions and additional functionality such as train data recorder. The DMI-1210 accepts full range DC power input from +16.8V to 137.5VDC. Optional GNSS, 3G/LTE, WLAN, and Bluetooth give system integrators the necessary tools to expand use case possibilities. With ADLINK’s built-in SEMA management (BMC inside), the DMI-1210 provides easy and effective health monitoring and system maintenance. 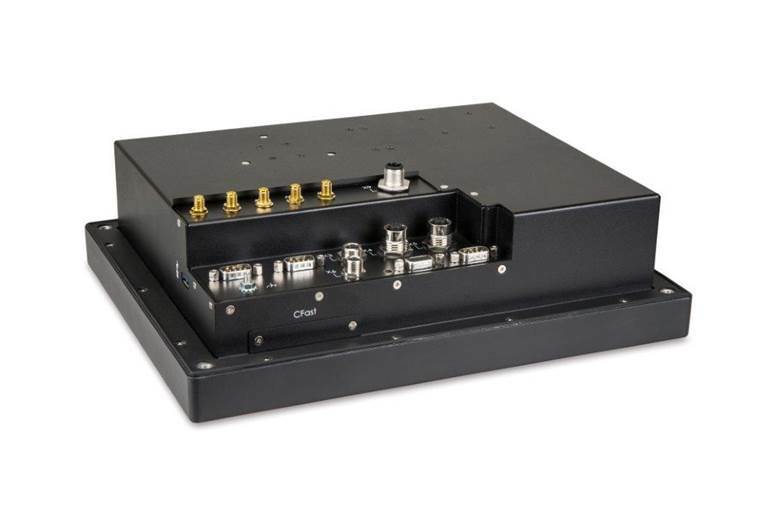 Robustness and reliability are provided by careful component selection for extended temperature operation, isolated IOs, conformal coated circuit boards, and securable I/O connectors.